On Wednesday 20th February, at The Dorset Cricket Centre, from 9.30am to 12.30pm, there will be a Cricket Masterclass, particularly aimed at County and District level cricketers, with the emphasis on Batting against Spin. 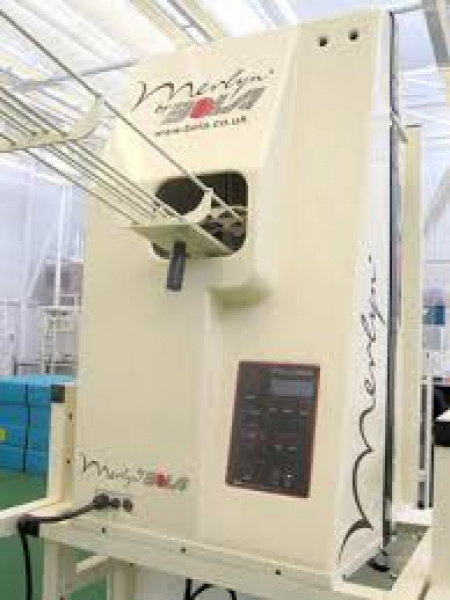 Coaches will have access to the Merlyn Bowling machine, which is the most sophisticated and accurate spin bowling training aid in the world. The session will also include bowling and fielding skills, all conducted in small groups, with qualified coaches. Players aged 9 to 15 welcome.